This week I decided to make muffins in a very non-traditional way. I have a mini donut maker from baby cakes. 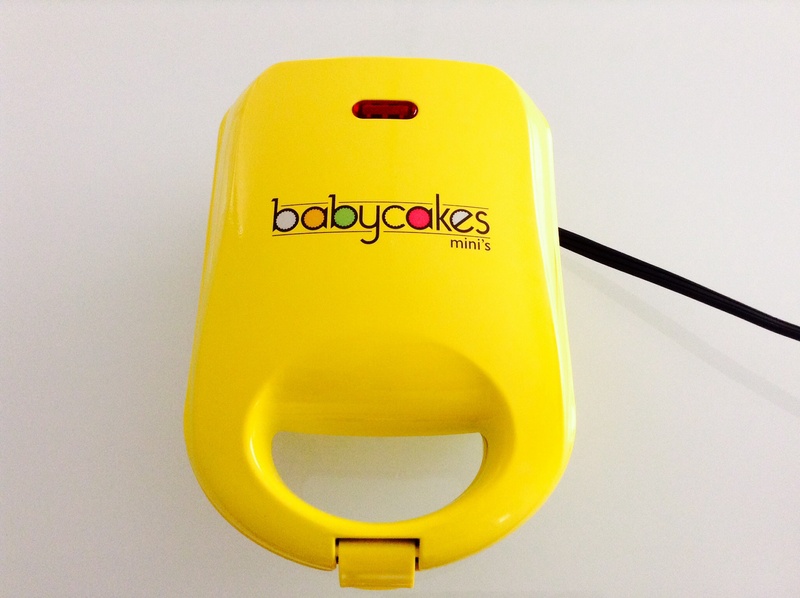 Babycakes is a wheat free, gluten free bakery originally from NYC. 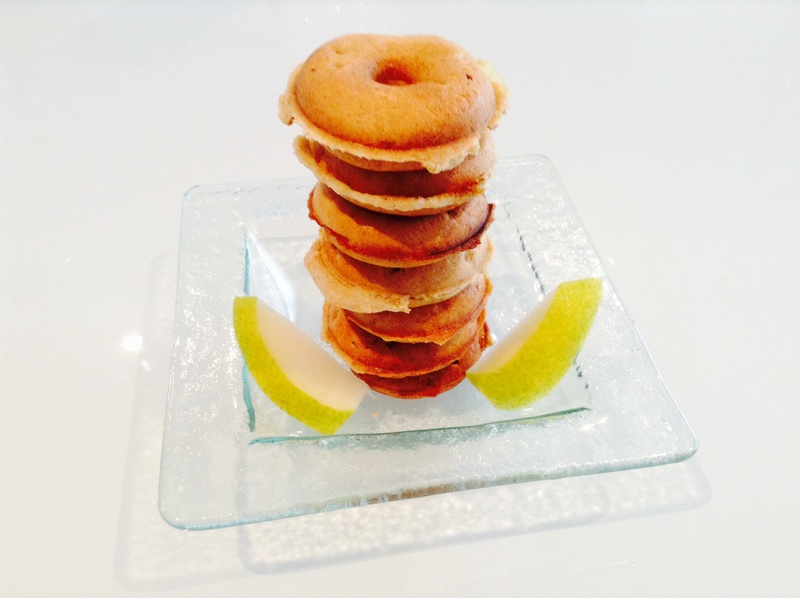 They also have cookbooks, an app and these great mini appliances like the mini donut maker. I purchased this donut maker at Target. I also have the mini waffle maker. They are extremely inexpensive and so easy to use. I used a donut recipe from babycakes that is more muffin then donut. They are great because you don’t have to deal with the moist top the next day! I’m sure you can try this recipe in a mini muffin tray as well and it will turn out. Let me know of you do. In a bowl mix both flours, sugar, baking powder, salt, and cinnamon. In a separate bowl whisk milk, oil, egg, and vanilla. Add apples to wet ingredients and then add wet batter to dry ingredients. Mix with a spoon until blended. Fill each reservoir with 1 tablespoon fill. Bake for 3-4 minutes. Place on cooling rack. Enjoy!